Matthew Bannister on molecular biologist Sydney Brenner, artist Dan Robbins, archivist Edda Tasiemka and Ministry of Defence spokesman Ian McDonald. 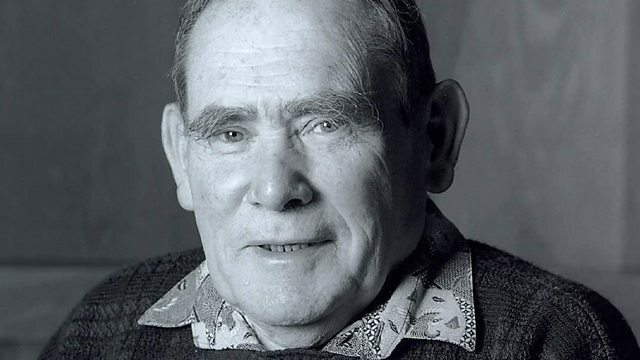 Sydney Brenner, the Nobel Prize-winning biologist who worked with Francis Crick to map DNA. Dan Robbins, the artist who invented painting by numbers. Edda Tasiemka, the archivist who kept a comprehensive newspaper and magazine cuttings collection in her North London home. Ian McDonald, the Ministry of Defence spokesman during the Falklands War who became a familiar face on TV and was known for his sonorous delivery. Born 13 January 1927; died 5 April 2019, aged 92. Last Word spoke to his former colleague Professor Jonathan Hodgkin, Emeritus Professor of Genetics at the University of Oxford. Born 29 March 1936; died 28 March 2019, aged 82. Last Word spoke to Ian Mather, former defence correspondent for the Observer, and Revel Barker, former defence correspondent for the Sunday Mirror. Born 5 August 1922; died 30 March 2019, aged 96. Last Word spoke to Robert Lacey, historian and writer. Born 26 May 1925; died 1 April 2019, aged 93. Last Word spoke to his son Larry Robbins.